Lori Hatcher is a women’s ministry speaker, author, magazine editor, blogger, minister’s wife, and healthcare professional. She shares an empty nest in Lexington, South Carolina with her husband, David, and her vast collection of books. 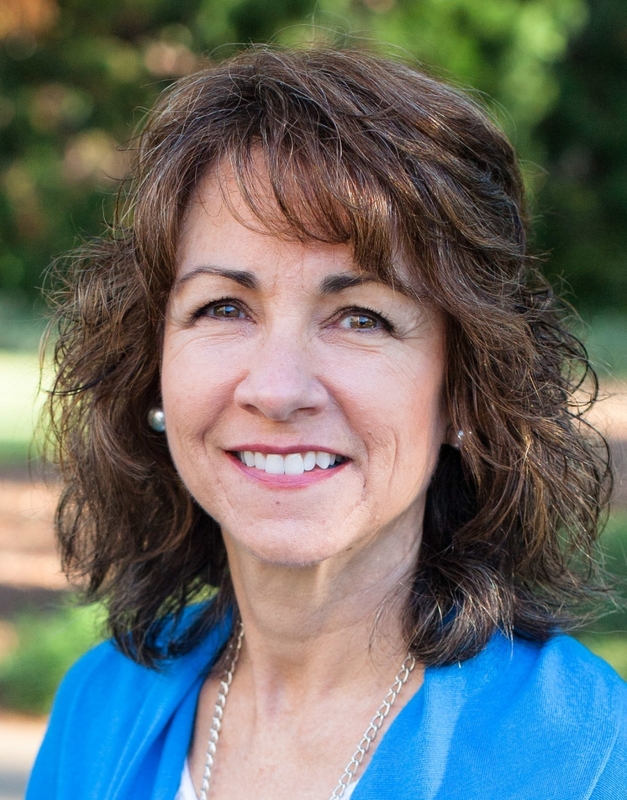 Lori’s the editor of South Carolina’s Reach Out, Columbia magazine, a Christian magazine dedicated to celebrating the life and work of Jesus Christ. A homeschool mom for 17 years, she’s the author of two devotional books, Hungry for God … Starving for Time, The Christian Small Publisher Book of the Year; and Joy in the Journey – Encouragement for Homeschooling Moms. Lori’s also a freelance writer for Crosswalk.com. Her feature articles and devotions have been published by publications such as Proverbs 31 ministries, The Upper Room, War Cry, Today’s Christian Living, Christian Living in the Mature Years, Evangel, The Mother’s Heart, Inspired Women, The Old Schoolhouse, and Columbia Metropolitan Magazine. A contest-winning Toastmasters International speaker (ACG, ALB), Lori loves to use stories to impart spiritual truths. Encouraging, inspiring, and entertaining are the words people use most to describe her.